In the early-to-mid 1990s Ajax were a leading force in European football, inspired by Total Football king Johan Cruyff and tutored by manager Louis van Gaal, whose talented squad reached the continent’s summit once again in 1994/95 after beating Fabio Capello’s famous AC Milan side in the Champions League final. After a lengthy period of Champions League stagnation Ajax are now back at European’s main table. 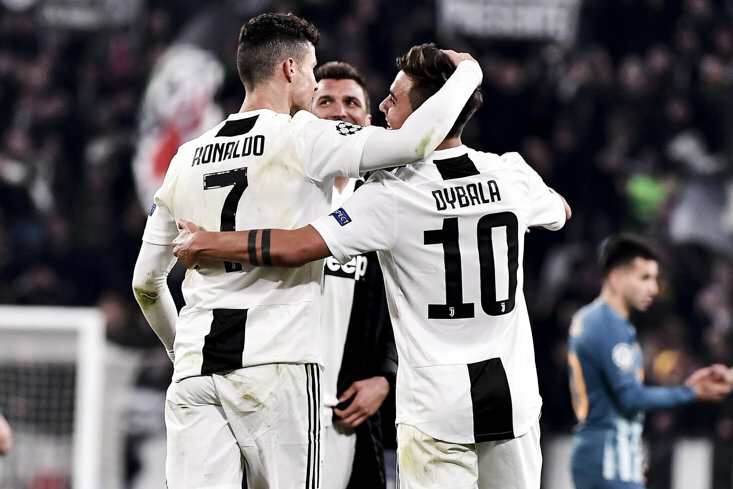 They swatted aside holders Real Madrid in the last-16, then booted out Cristiano Ronaldo’s Juventus in the quarter-finals, meaning they will now enjoy their first taste of the competition's semi-finals in a whopping 22 years. Who is leading the revolution? If you hadn’t previously heard of the Dutch boss, then you surely will have now following his rise through the football ranks. Ten Hag entered into the managerial arena in 2012 with Go Ahead Eagles, before venturing over to Germany to oversee Bayern Munich II between 2013 and 2015 - the first team were led by Pep Guardiola at this time, and the Spaniard’s influence on Ten Hag is clearly evident. "Guardiola is an innovator and inspiration," he said earlier this year. Ten Hag returned to his homeland in 2015, at the helm of Utrecht where he exceeded all expectations with back-to-back top-5 Eredivisie finishes plus Europa League qualification, and subsequently caught the eye of Dutch giants Ajax who appointed him as Marcel Keizer’s replacement in December 2017. What’s he been up to at Ajax? Ajax finished last season four points behind champions PSV. As a result they were forced to enter the Champions League in the second qualifying round, but a whopping 16 matches later they have stormed into the last-four of Europe’s elite competition - becoming the first team to reach this stage after playing three qualifying rounds (including play-offs) - suffering only one defeat in the process. Domestically, Ajax are top of the league - on goal difference - rocketing home a simply staggering 106 goals in just 30 games to date. Wow. The Amsterdammers also have a KNVB Cup to look forward to, so they can start to dream of a stunning treble. How has he transformed the Amsterdammers? Rinus Michels and Johan Cruyff led the original Ajax revolution in the early 1970s - they won the treble in 1971/72 - with the latter winning a hat-trick of European Cups. Cruyff returned as manager in the 1980s and won the UEFA Cup Winners' Cup, laying the foundations for future boss Van Gaal, who lifted a hat-trick of league titles, the Champions League and UEFA Cup - to name a few competitions - during a hugely successful six-year spell. Ajax have continued to add domestic honours to their trophy cabinet but they’ve been left behind in Europe. Up until now. The influence of Cruyff and Guardiola upon Ten Hag’s philosophy is clear. Ten Hag has moulded together a vibrant and energetic outfit, led by a scintillating blend of talented youngsters, and aided by a few experienced heads. Anyone that’s watched Ajax this season will have been wowed by their quick, intricate, effective, and attacking football, which has flummoxed many a side. Ajax play in neat, almost mesmerizing triangles, and they hunt in packs, bamboozling opponents with their flexibility, fluidity of movement and tenacious pressing. At times it even seems like they have an extra player on the field. They are incredibly difficult to play against. Hag has a catalogue of technically proficient players at his disposal, while he’s rejuvenated the careers of summer recruits Dusan Tadic and Daley Blind, both frustrated figures in the Premier League last season. Meanwhile, his trust in youth is clear with Matthijs de Ligt skippering the side at the age of just 19. Yes, 19. Goals have been a key feature, an eye-popping 155 so far across all competitions, they now need just one more to break their club record. As mentioned, Ajax are edging tantalizing close to the league, cup, and European treble - imagine the scenes. Unfortunately, the vultures have already swooped for one of the club’s star youngsters, Frenkie de Jong, who has penned a summer switch to Barcelona. 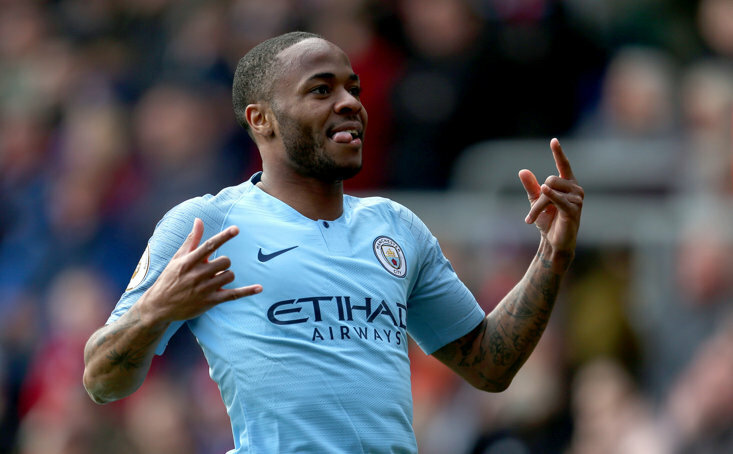 Supporters will be hoping this season is not a one-off, and it will be up to Ten Hag to find replacements if any other players are lured away, either through the academy or elsewhere. But, and it’s a big but, can Ajax cling onto their manager? Ten Hag’s reputation and profile have soared substantially this season - he’s now 4/1 for the Roma job - and his employers could now face a real fight to hold onto him.